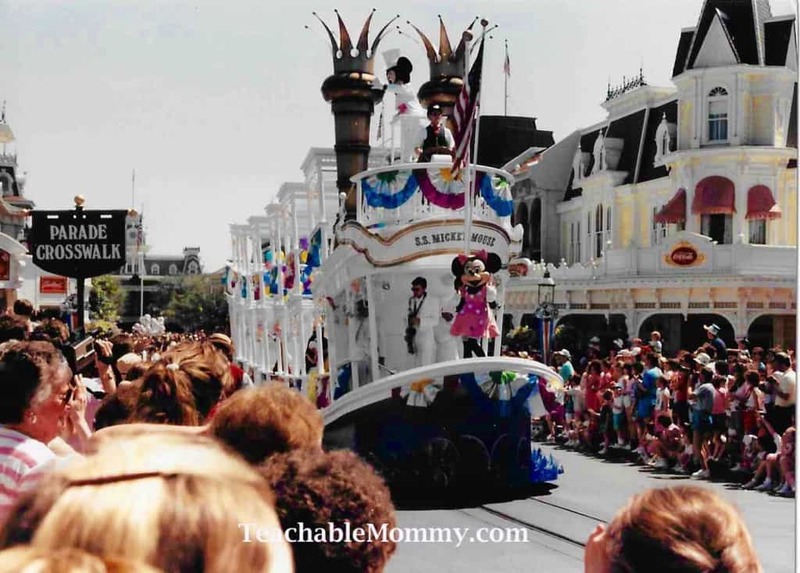 At Disney Social Media Moms Celebration, we watched a video from D23 showing people sharing their answers to the question- When Did It Start For You? I get asked a lot: have I always been so into Disney? The answer is yes! Thinking back I remember hugging on a stuffed Mickey while watching VHS tapes with the old castle logo and music that started each movie. I memorized the songs and performed them for my grandmother and grandfather, attempting to also dress the part. 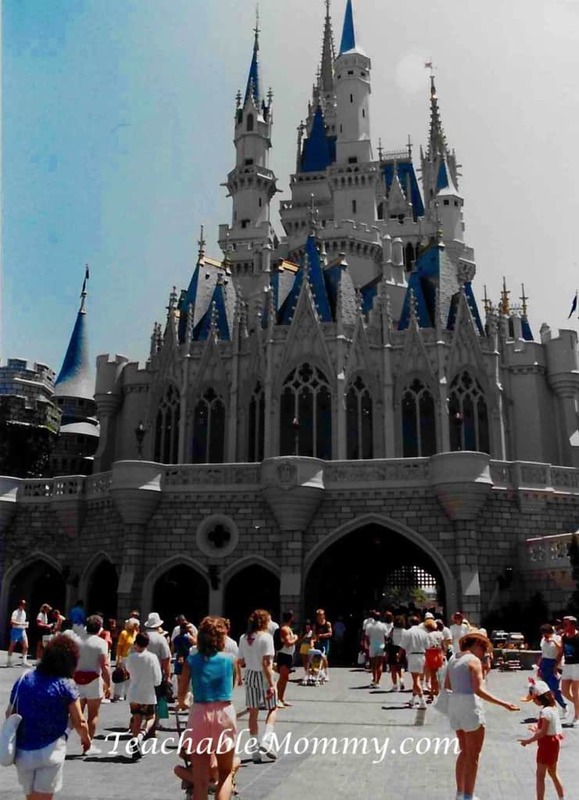 Then when I was 4, my family went to Walt Disney World for the first time. They say you shouldn’t take kids that young to Disney. Kids that young won’t remember anything! I can tell you I don’t remember everything, but I do remember feeling that anything was possible while staring up at the castle. It was pure magic for me, it was real, my happy place where everything was made right and it was all there in front of my eyes. I had decided at a young age I wanted to work for Disney. As a character, as a singer, as an artist, you name it. Or they could make me a Princess I was flexible. Then I saw Pirates of the Caribbean and I added Pirate to my list of possible job opportunities. Seeing Dumbo fly still sticks in my mind. I remember waiting patiently in line because guess what kids, FastPass + and Magic Bands did not exist! When it was finally my turn I jumped into Dumbo and took flight. The ride might have been short but it felt like I was never coming down. 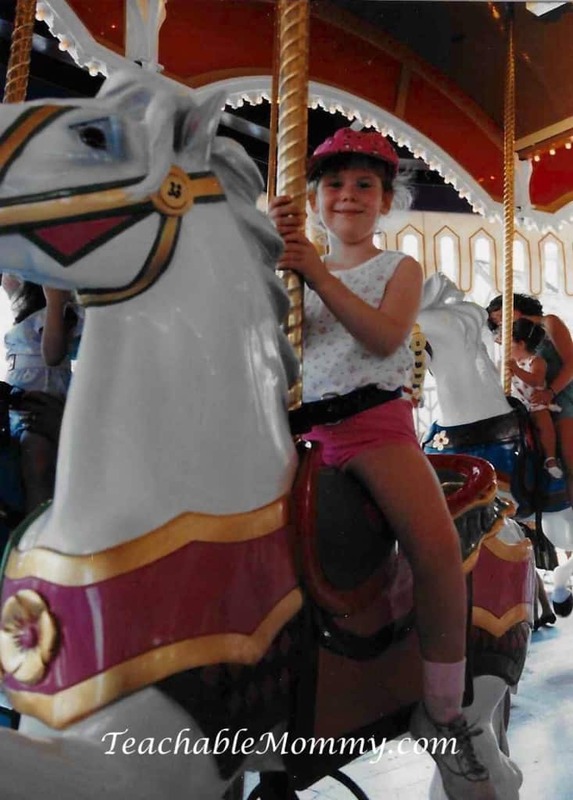 Another favorite of mine as a kid and something I still ride about 10x now as an adult is Prince Charming Regal Carrousel. Looking at this picture makes me want to find horse 33 on my next trip! It wouldn’t be a trip to Disney without seeing a parade. Standing there on Main Street U.S.A was where I first saw Mickey Mouse in the fur. My mom says I squealed and begged to run up and give him a hug. My little mind couldn’t understand how that could have been an issue. So I waved and waved and cheered for Mickey and Minnie. 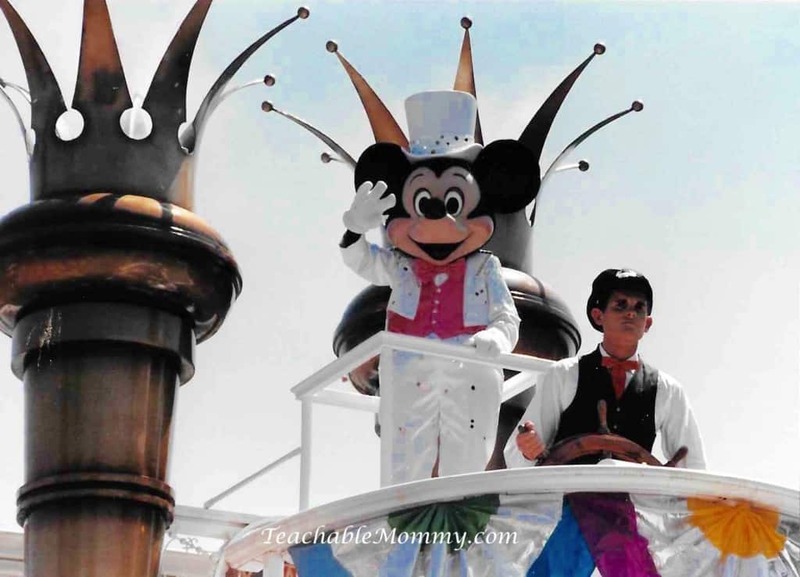 And then I promise you, Mickey waved back to me. Right then and there I knew these memories would be with me a lifetime. 1989 is when it started for me. 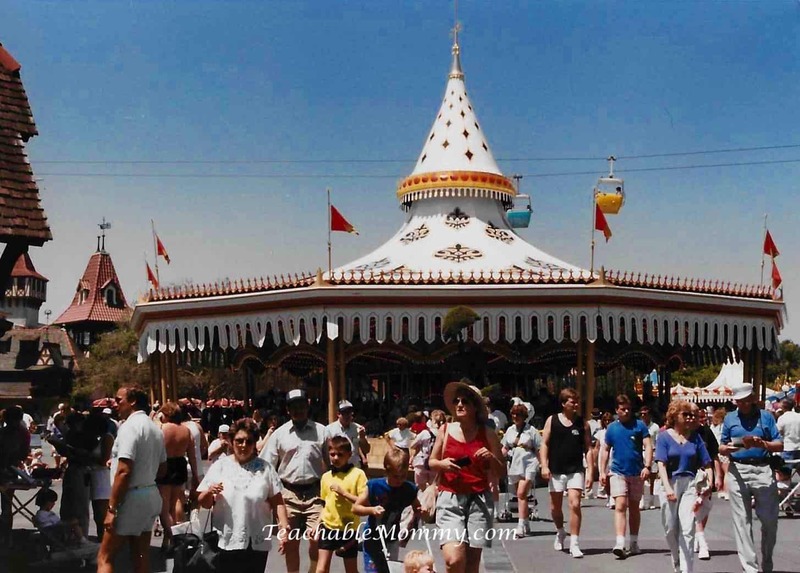 From that day forward, with each visit to the park, movie, song, or new character I went further down the rabbit hole and into the world of Disney. It is a place where dreams are celebrated, magic abounds, and everyone can feel like a carefree kid again. I carried that moment with me to Disney. And when I saw Mickey and Minnie in the Festival of Fantasy parade I teared up, thinking of her and how much she loved Disney too and that somewhere in her mind she still remembers. For me Disney is not just a company or a place, it is a feeling of happiness, a best friend, beautiful memories, a lasting impression of joy. Previous Post: « Take Tennis Lessons at Your Court with PlayYourCourt! disney has always been a huge part of my life since I was small. Then when son came along I couldn’t wait to share it. We are a disney family for sure. We’ve never been to Disney. When I was a kid I was all about everything Disney. I can’t believe I haven’t been able to take my kids yet. It makes me sad, but hopefully one day. I will have to pull out my old pics. So sweet that you and your Grandma share a love for Disney. I wish mine were still around. I have never been to Disney World but I thoroughly loved Disney through all of the movies and TV shows. This is so sweet. 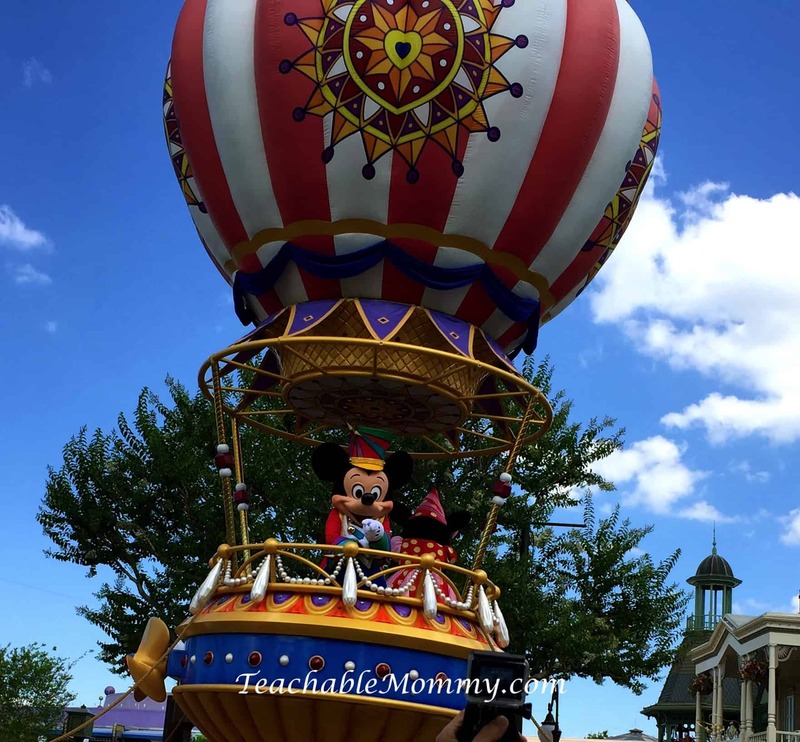 The Disney SMMC is such an awesome opportunity for lifelong Disney lovers! I am a native Floridan, living in Florida all my life only a hop skip and jump away from Disney. 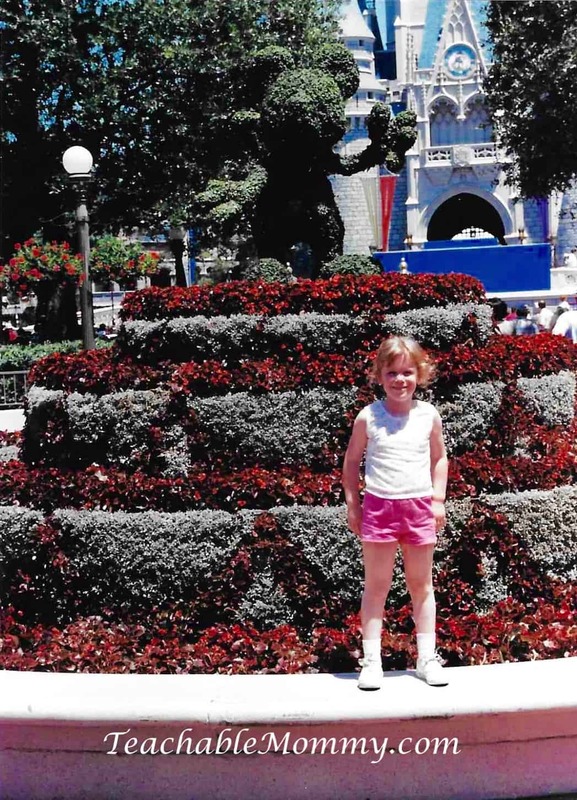 I have always loved Disney since I was a tiny tot! Hooked every since! I love all these photos. 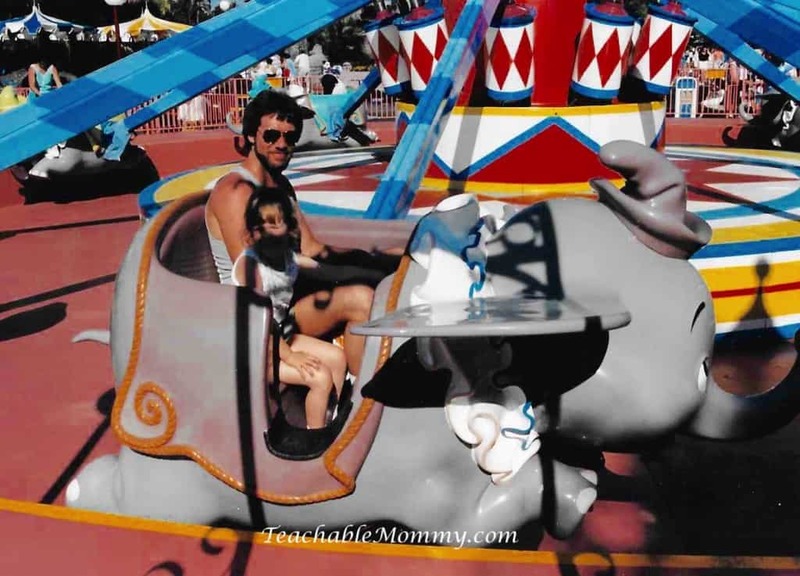 Many of our family’s fondest memories – and best pictures – are from our yearly Disney trips. I enjoy going to Disney. It brings up lots of great memories. 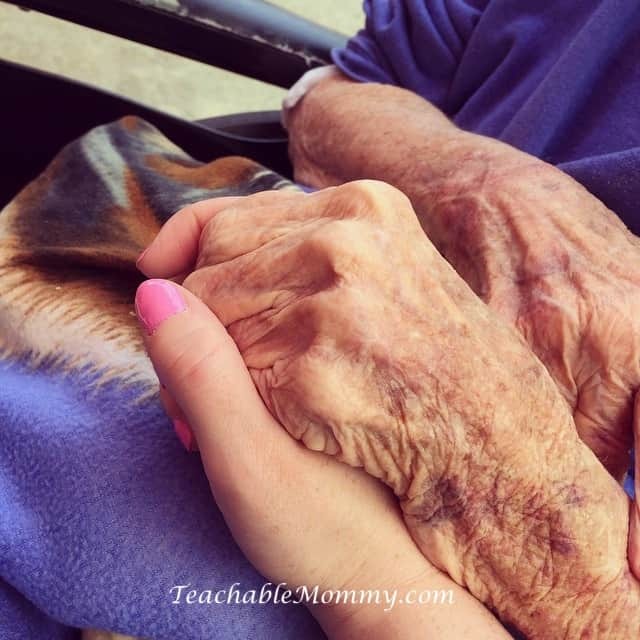 I loved reading about your early memories and the special times with your grandmother. So fun. Great memories. My dad saw Disneyland being built. I woudl love to take my kids and parents to Disneyland soon. As of this writing I have yet to take a trip to Disney so I loved seeing it through your lens. What happy memories here! That’s a real touching story about you and your grandma. My love with Disney was a little more recent. Until I went there for the first time a couple of years ago, I didn’t realize just how much fun I would have! Disney IS a feeling of happiness and that’s what I’ve felt on my trips there. We haven’t been in about 4 years and it’s time to head back now that the grands are older. For me it started in 1996, when my grandma gave me a trip to Disney World for my 16th birthday. I’ve gone back 5 times since. I know exactly what you mean! I LOVE the feelings that Disney evokes! I think I have more fun as an adult at Disney, because everyone there is so pleasant! But it definitely started for me when I was little!